There's still time to participate in Color Challenge 59! Remember, you don't have to have the EXACT colors to play. Just use colors inspired by the ones you see below. Dana Gong's interpretation is so CUTE. 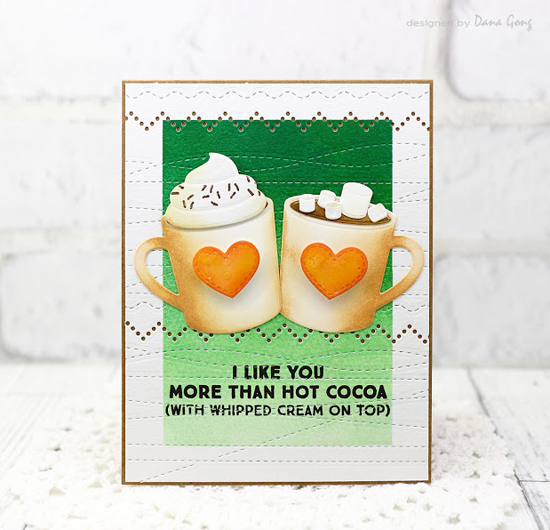 She created a fun textured background with our Homespun Stitch Lines and Stitched Strip Die-namics to pair with the Hot Cocoa Cups Die-namics and the Hug in a Mug stamp set. Featuring our new Our Story stamp set on a bookmark just makes sense! Take a look at how Kristina Pavlovic used this color combination on a fun gift to give to a reader. Aww Thank you so much for featuring my cocoa card! 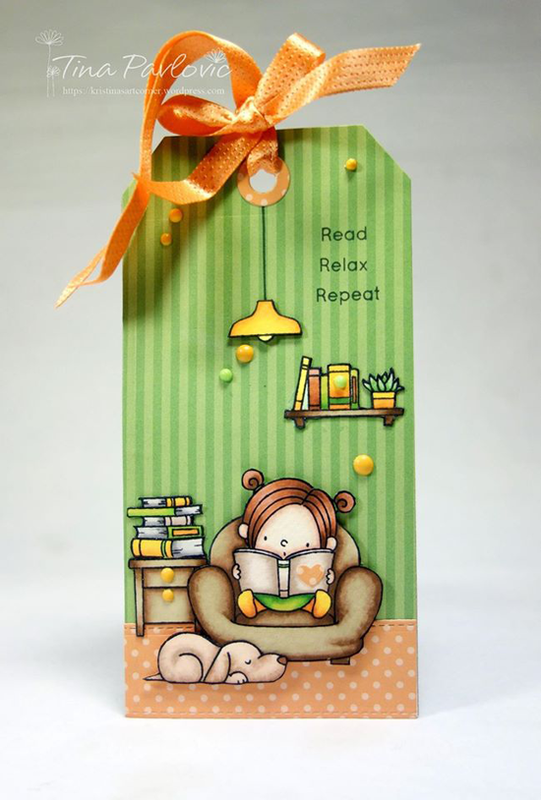 Love Kristina's bookmark too! Your card is awesome, Dana! Thank you MFT so so much for choosing my card!! So happy and porud I am. Thank you To you Dana- Your card is fabulous too.